Hair and fingernail testing for drugs of abuse are the only drug testing method available that provides up to a 90-day drug use history. When compared with urine testing, hair testing provides nearly twice the number of positives due to its longer detection window. 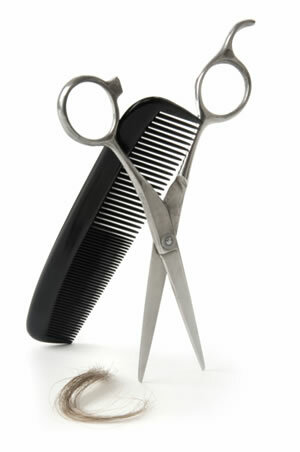 This makes hair testing an ideal solution for a number of drug testing programs. Hair and fingernail testing detects nearly twice the number of positives as our urine test. Unlike urine drug testing, which may only detect drug use within the past 3 – 7 days, hair testing is able to detect a pattern of repetitive drug use for up to 90 days. While urine testing is well suited to detect recent drug use for post-accident or reasonable suspicion testing, a hair test is the most effective way to evaluate long-term patterns of use, making it an excellent option for a pre-employment or random testing program. Hair testing requires a small sample of hair that is collected under direct supervision without any invasion of privacy. This makes hair testing a tamper-resistant screening method.